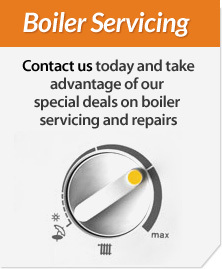 Wheildons is a family run business with years of experience in the plumbing and heating industry. Being a diverse company we have evolved over time from one plumber to a team of tradesmen. From where it began over 40 years ago – our business is now unrecognisable . Our services include Domestic and Commercial Plumbing, Heating, Renewables, Bathroom Design, Supply & Installation and now ELECTRICALS. Our friendly and professional electrical service enables us to offer a complete ‘start to finish’ project management service for both domestic and commercial work. We now employ our very own plumbers, bathroom installers, gas and oil engineers, builders, plasterers, tillers, and our very own Electrician. 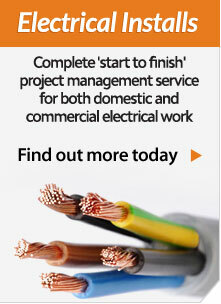 Employing our own trades ensures that a project runs smoothly and efficiently. 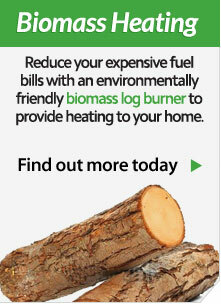 This benefits both our business and our clients. It reduces the hold ups and time delays between trades and saves our clients the stress of organising other companies when undertaking home improvement projects. At Wheildons we pride ourselves on offering a hassle free service with a smile. Whatever you need, we are here to help you. Our Electrican is fully qualified and part of Napit which is the UK’S leading regulatory body of electrical competence. Napit assess us on a regular basis to ensure our work is safe and to a high standard. We undertake all types of domestic and commercial electrical work, from working in private homes wiring domestic boilers, installing bathroom lighting and heat mats, carrying out electrical repairs, inspection and testing to commercial installations. Commercial work includes the design and installation of electrical controls for a number of heating systems. Each project is unique with different requirements. Our electrician has designed controls for biomass heating systems, Ground Source Heat Pumps, Underfloor Heating, Commercial Gas / Oil / LPG Boilers and heating systems with weather compensators. This has been in a range of settings with differing demands from churches to Ice cream parlours, schools, Manor Houses and large offices. All our work is carried out to the current 17th edition of the wiring regulations BS7671. We are registered with Napit and issue a certificate on completion. If you are interested in Wheildons managing your electrical projects, you can call us on 015242 62330 or use one of the option below.